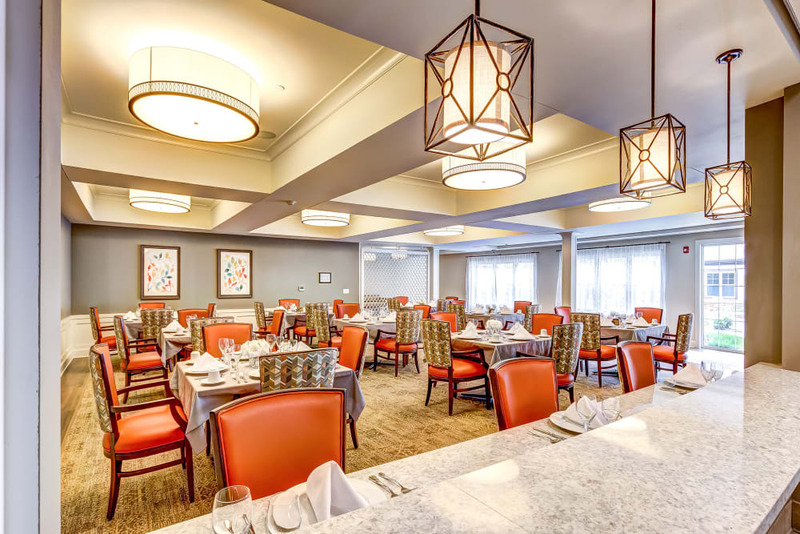 Maplewood at Twinsburg is an assisted living and memory care community located in Summit County. 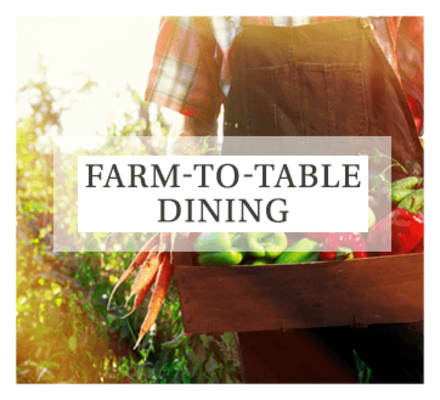 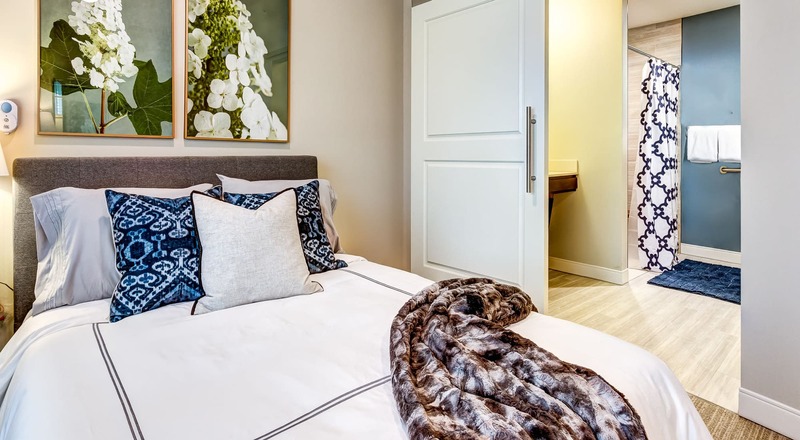 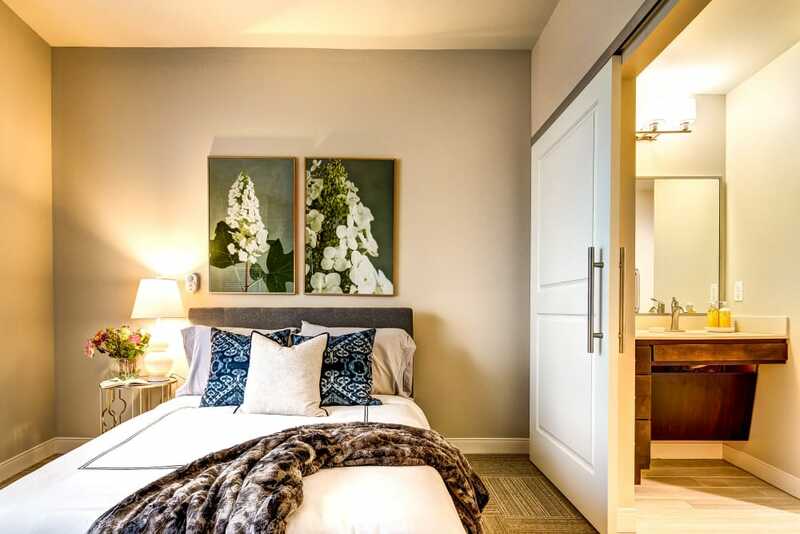 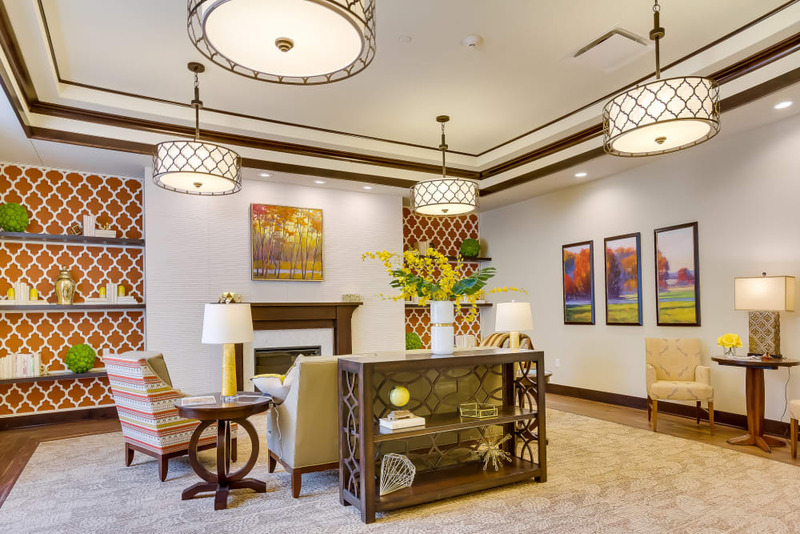 Everything at Maplewood at Twinsburg, from our deluxe and beautifully appointed studio apartments to our fresh and healthful farm-to-table dining, has been designed with resident well-being in mind. 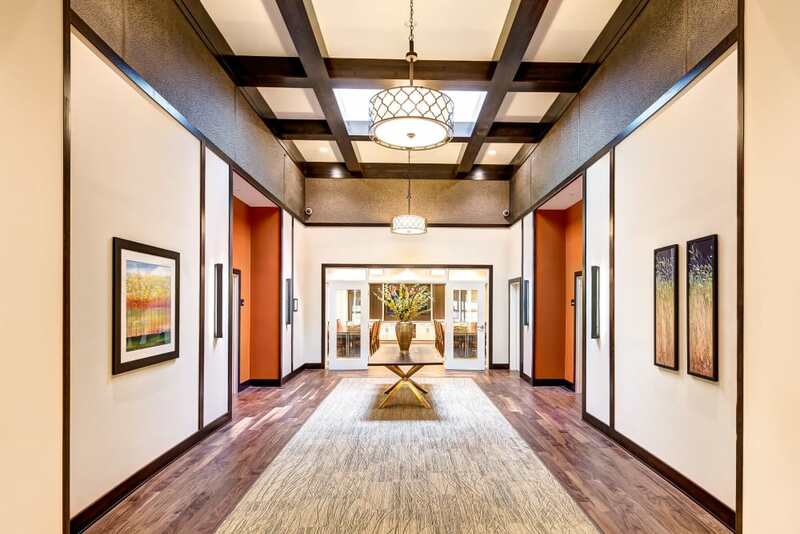 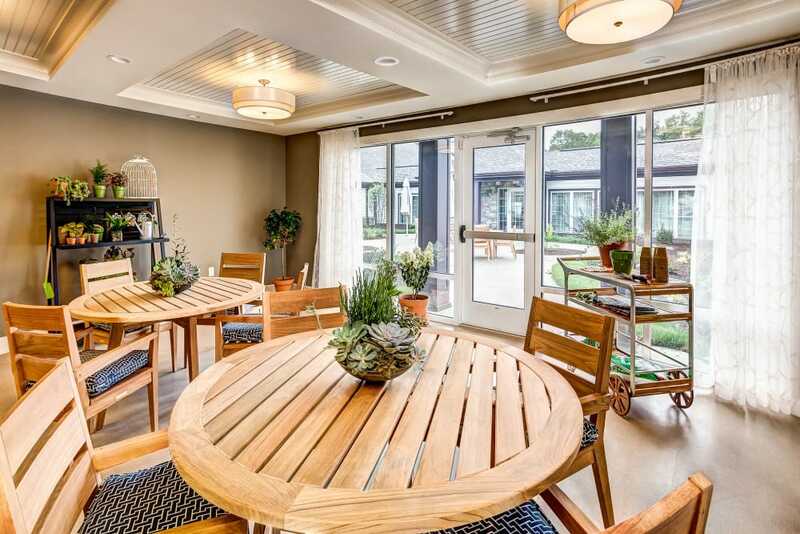 Maplewood at Twinsburg provides an authentic experience for residents and families alike. 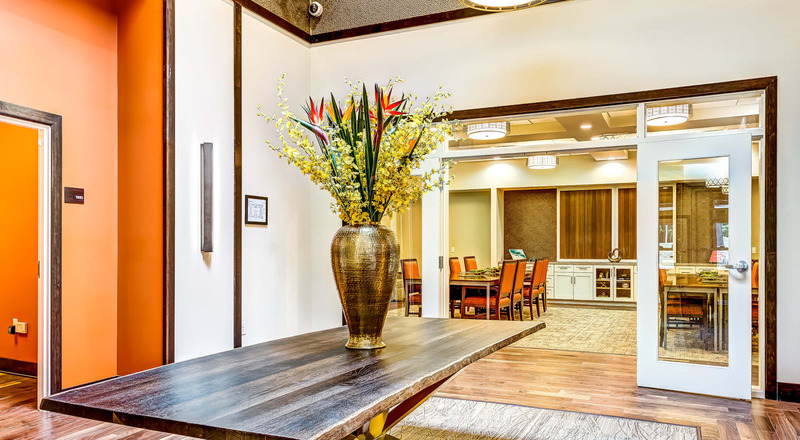 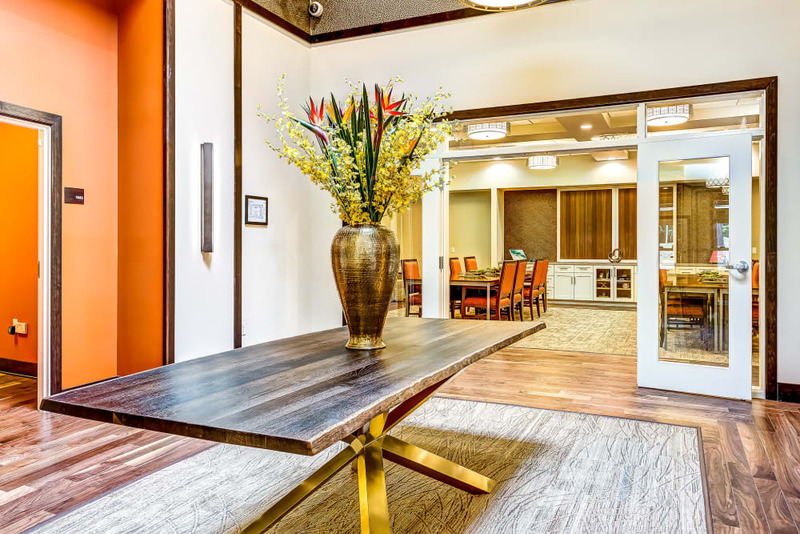 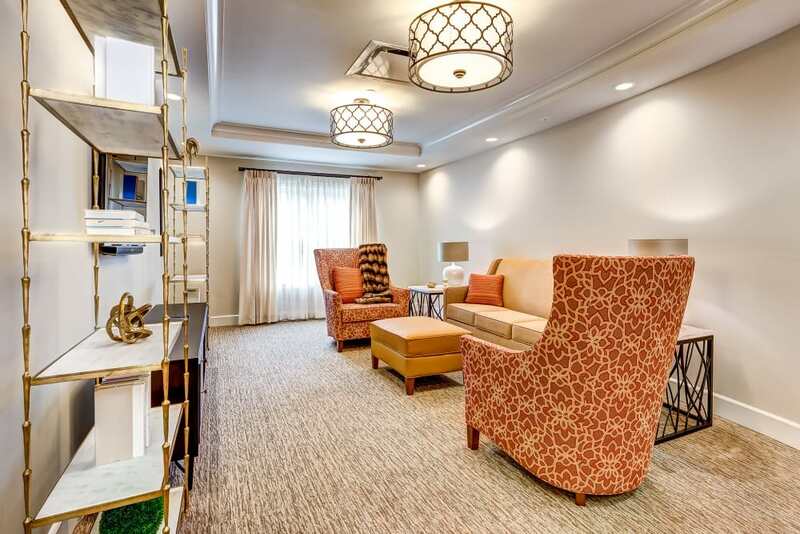 Whether you are considering assisted living, memory care, or respite care, our associates are devoted to providing you and your loved one with a personalized experience. 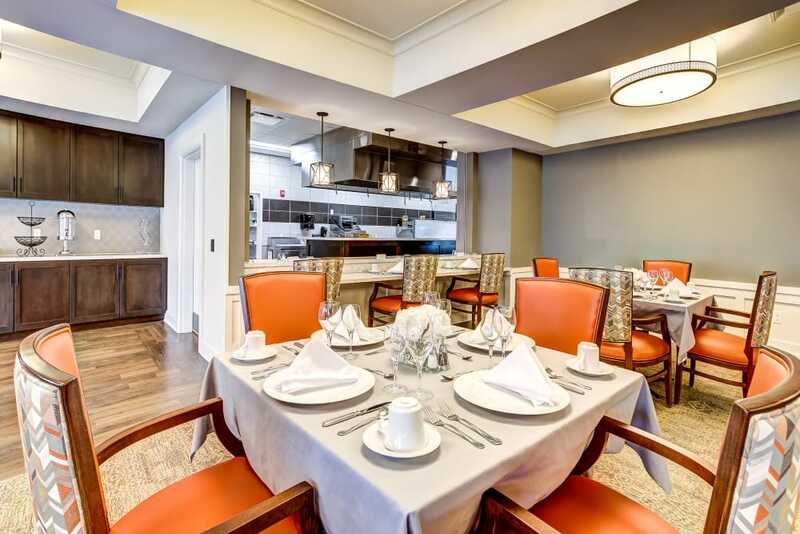 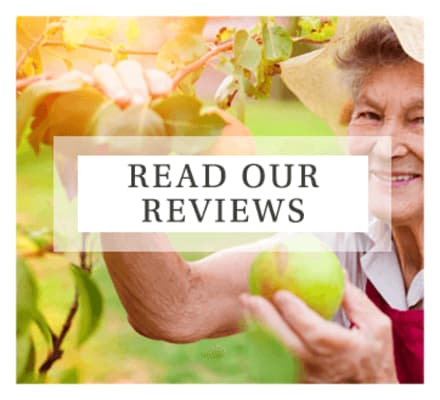 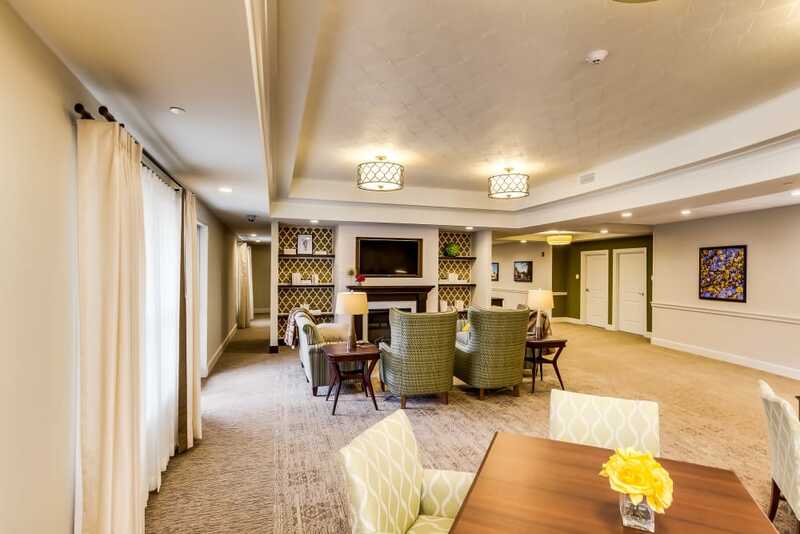 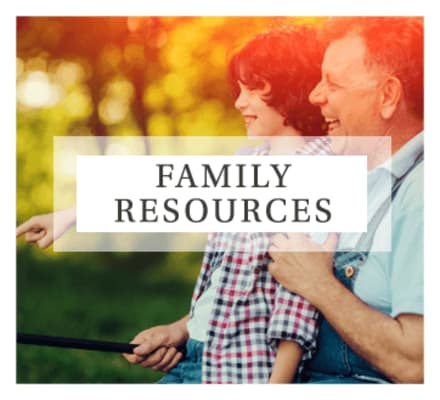 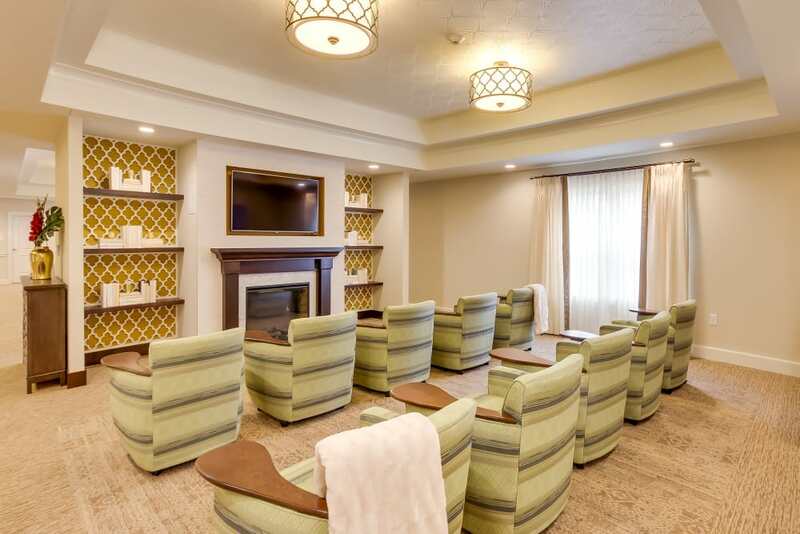 Maplewood at Twinsburg delivers the perfect combination for those needing assisted living or those affected by Alzheimer’s disease and dementia – and the families who care about them. 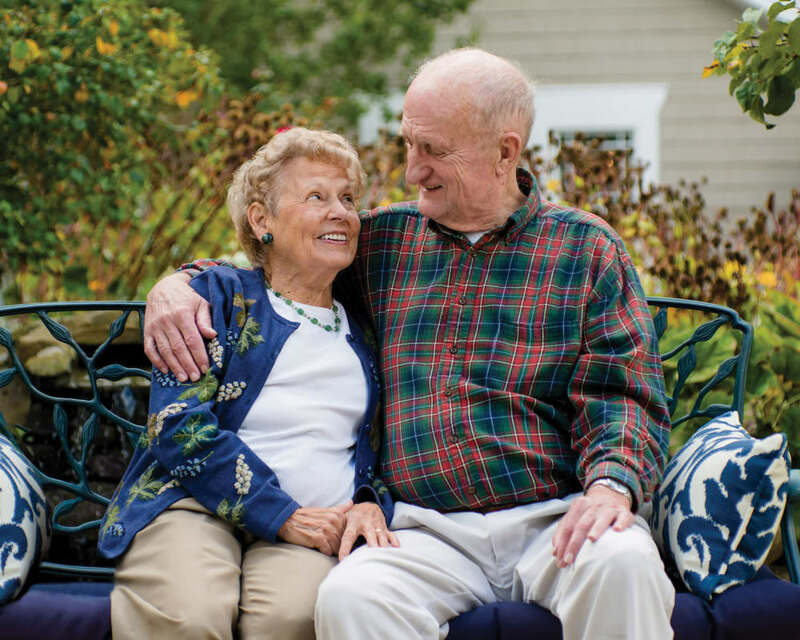 Here, seniors find the support and respect they need to keep learning, growing, and enjoying life to the fullest. 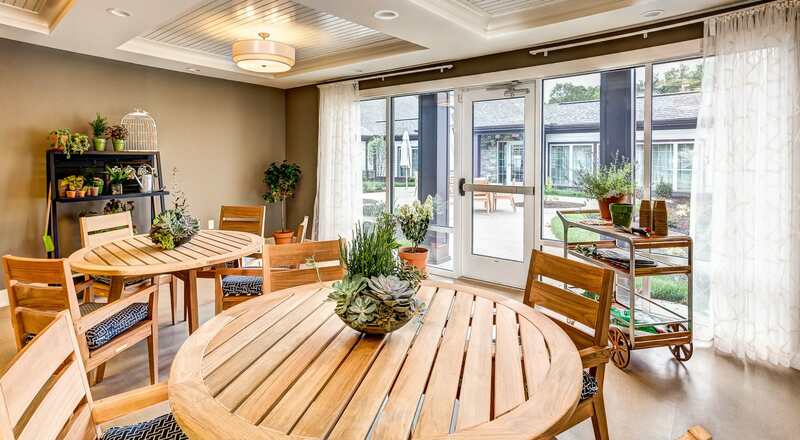 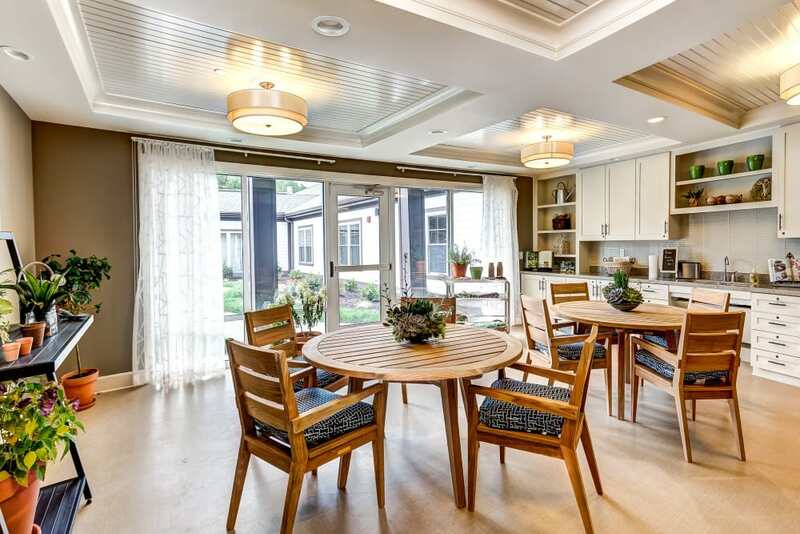 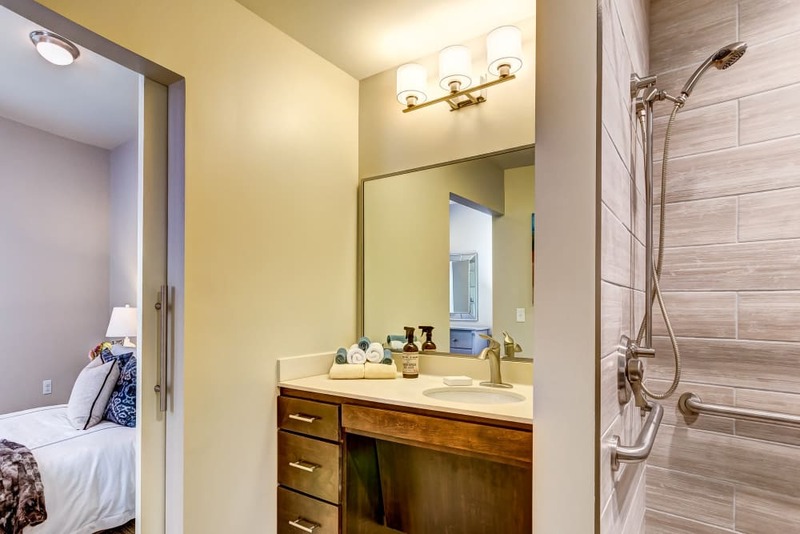 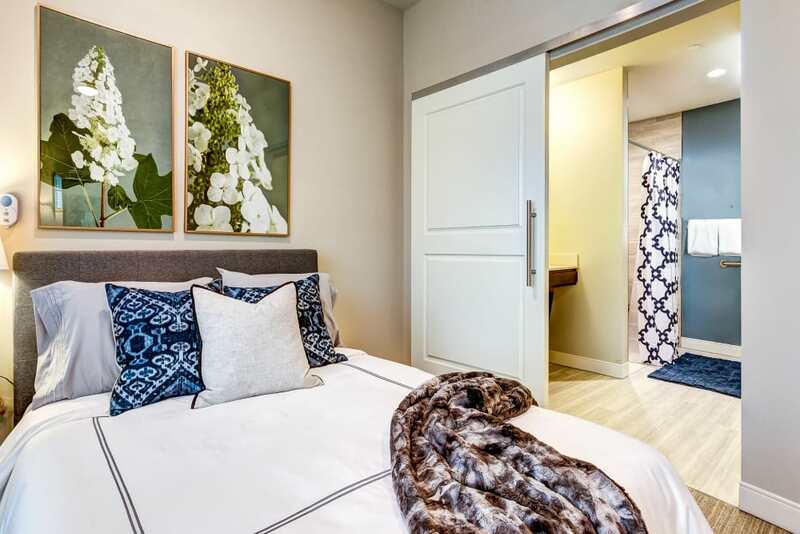 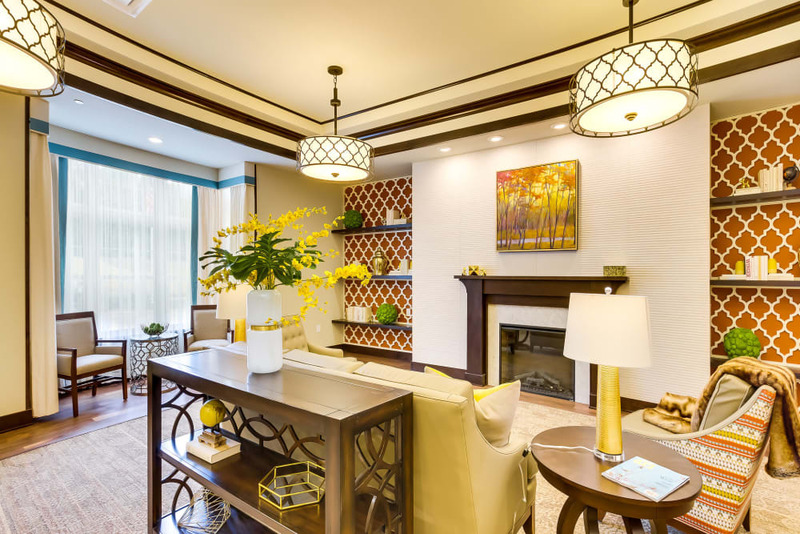 From our sprawling outdoor gardens, patios, and terraces, to our open-display kitchen and dining room, we’ve thought of everything your loved one needs to live a comfortable life. 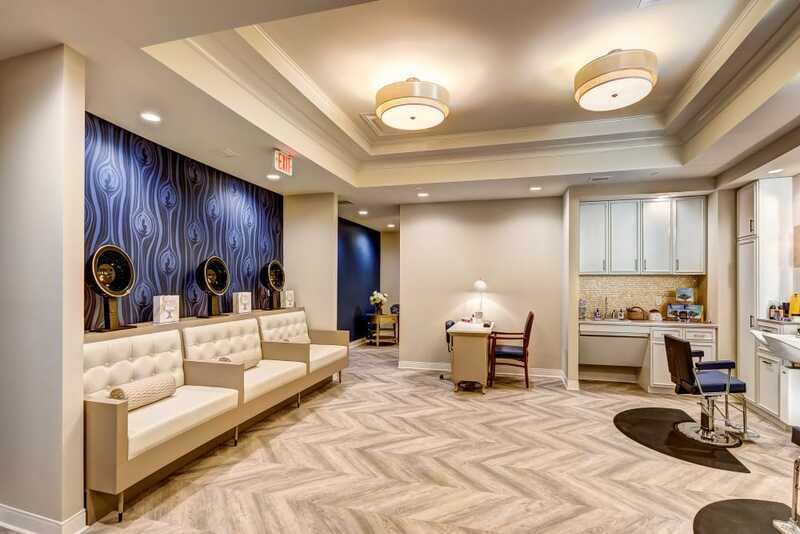 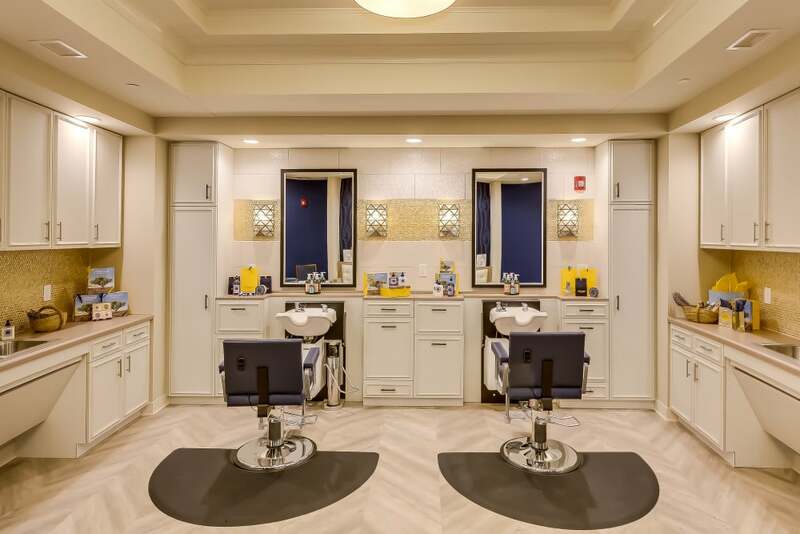 We even offer a luxurious spa and beauty salon. 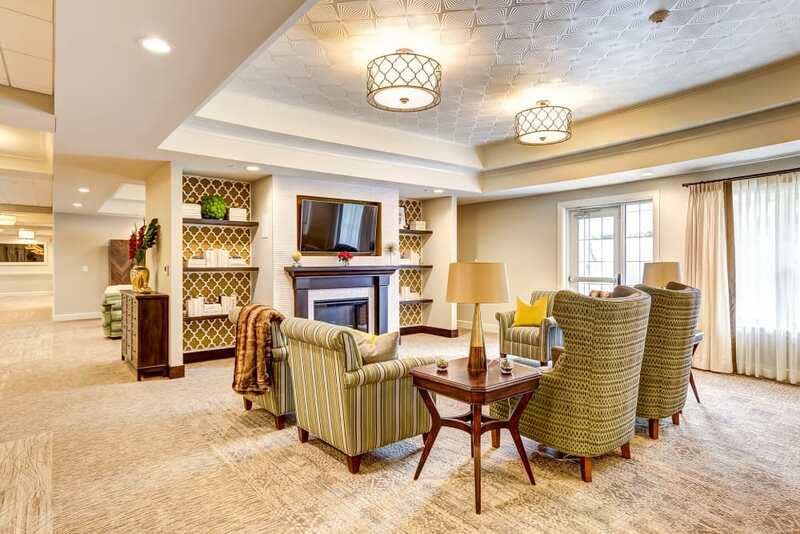 Get a glimpse of what life is like at Maplewood at Twinsburg by viewing our gallery.